GLADSTONE Power Station has hit back at claims that coal-fired power is unreliable after it was revealed the plant had 14 outages last year. Think tank The Australia Institute's Gas and Coal Watch found gas and coal plants throughout Australia broke down 135 times last year. 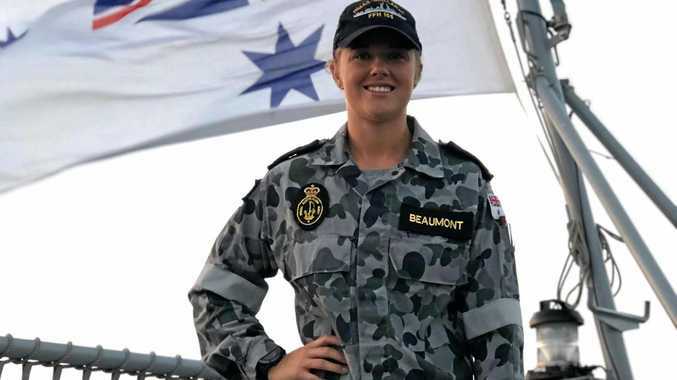 It said Gladstone Power Station had the highest number of outages out of all Queensland coal-fired power stations in 2018. Director of climate and energy program Richie Merzian warned breakdowns would only get worse as extreme temperatures become the "new normal". But Gladstone Power Station said shutdowns and outages were part of normal operation. 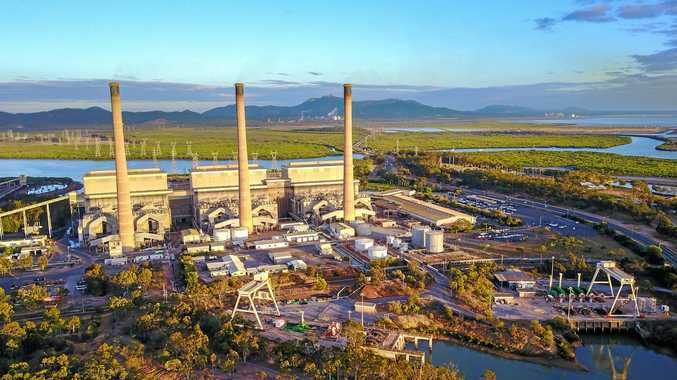 General manager Chuck Mason said because the plant has six 280MW units, any unplanned outage had little impact on Queensland's electricity supply. "In our view the Gladstone Power Station does today and will continue in the future to support the long-term transition to renewable energy by providing essential, cost effective and reliable generation to Queensland and the national electricity market more broadly," Mr Mason said. He said the power station supported renewable generation by ramping up or down its generation as wind and solar outputs changed throughout the day. He said the power station recorded its highest year of generation yet with 9,220,000MWh dispatched. Releasing its report days after Sydney sweltered through last week's extreme heat, which caused several unit breakdowns at coal plants, the Australia Institute called for more investment in renewable energy. "When it's extremely hot, that is when you have peak demand because everyone is turning their air-conditioners on," Mr Merzian said. "That is when you need reliability most, that's when solar delivers."